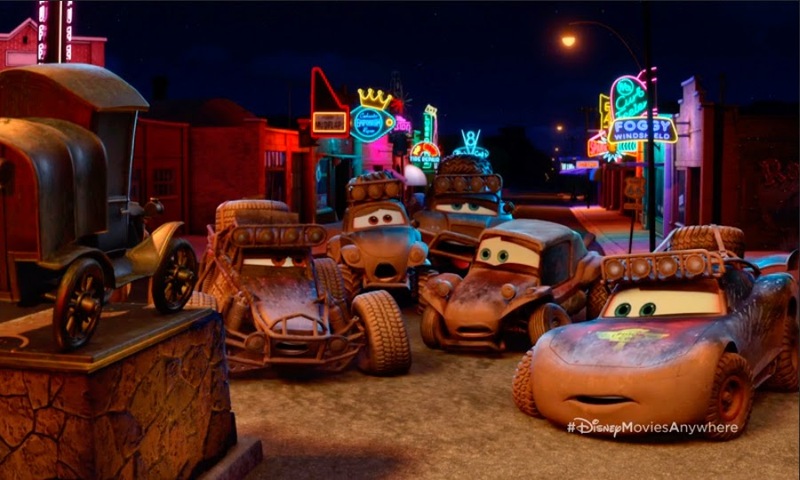 The village is a composite of multiple locations; before making the film, Pixar sent a group of fifteen artists with Carburetor County sheriff and Oklahoma historian Michael Wallis as guide to take photos, talk to Route 66 people and learn the history of tiny towns along more than 1200 miles of road through five states. 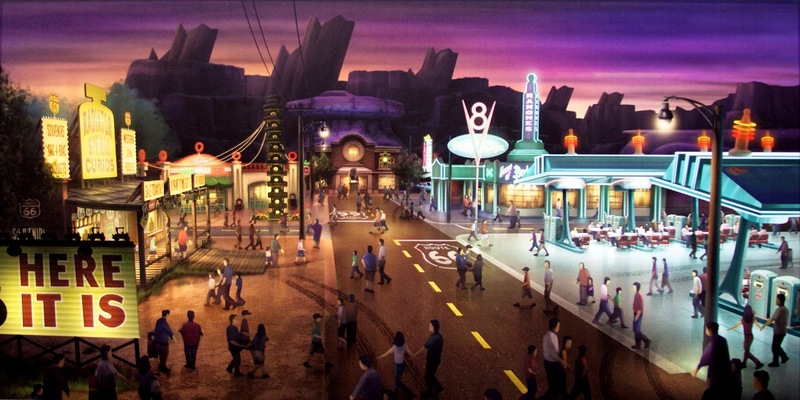 In one restaurant, John Lasseter ordered one of every item on the menu for the Pixar group and spent four hours talking to the owner, absorbing information on the efforts to rebuild the historic byway to its neon-lit heyday. 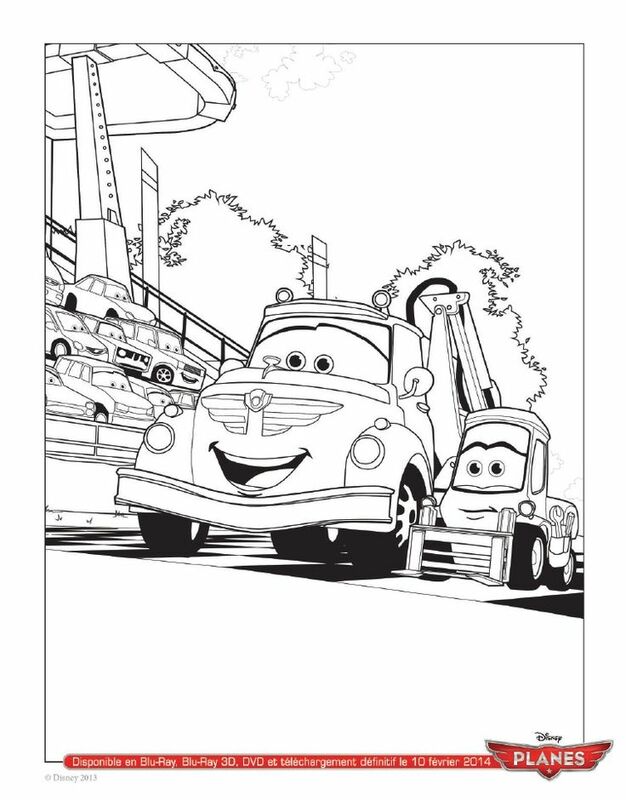 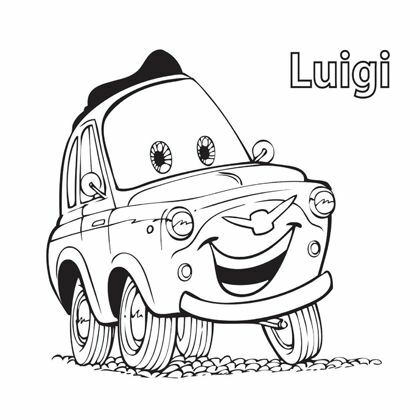 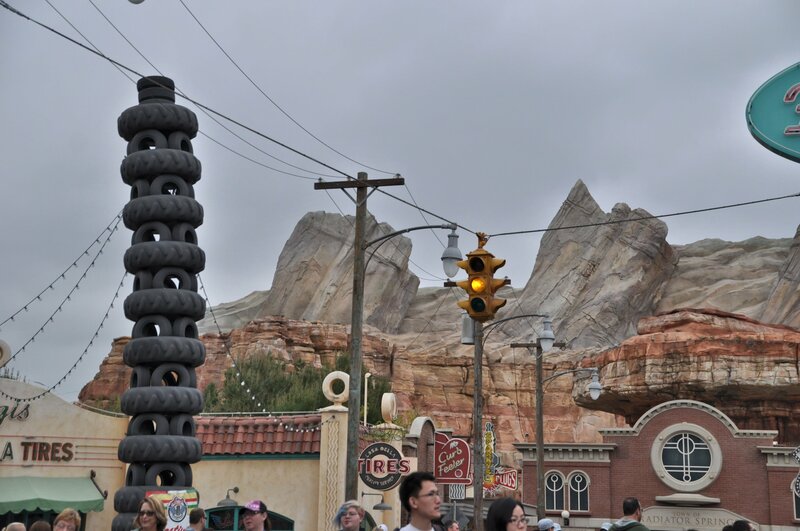 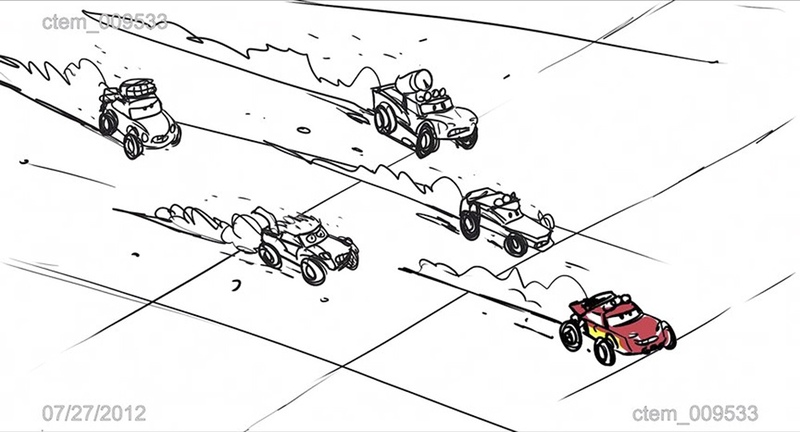 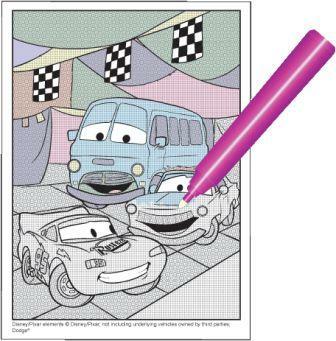 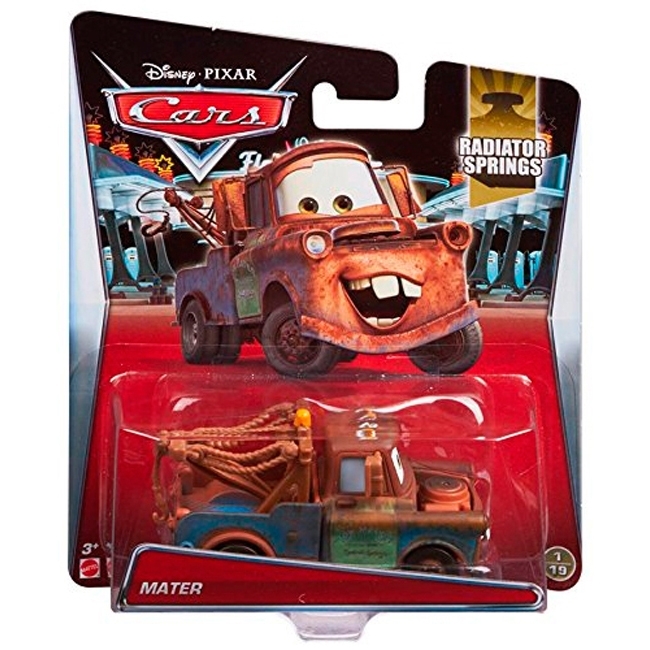 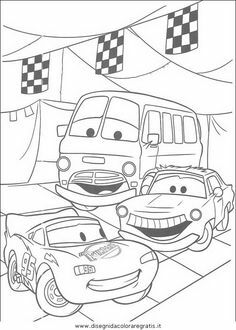 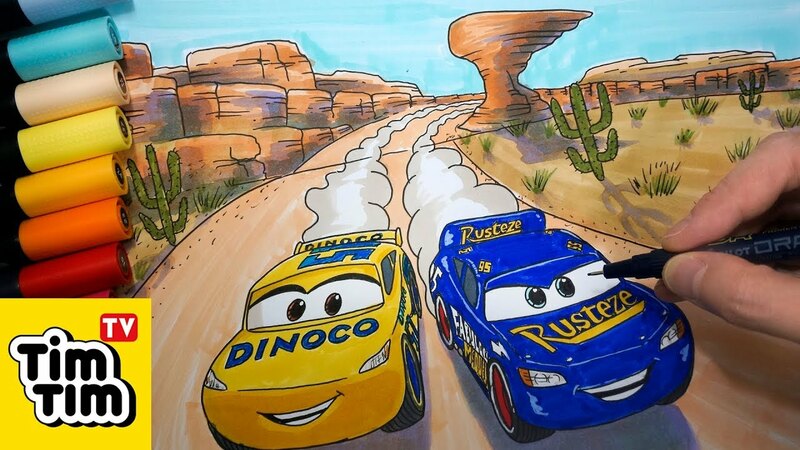 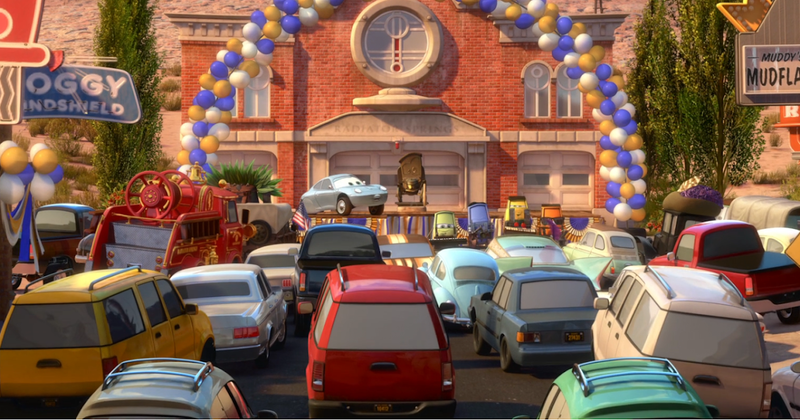 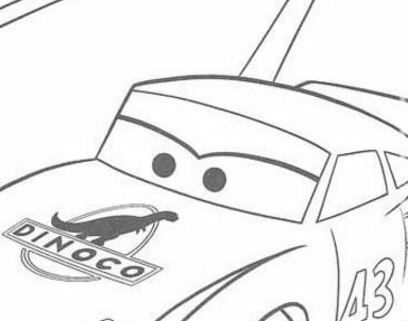 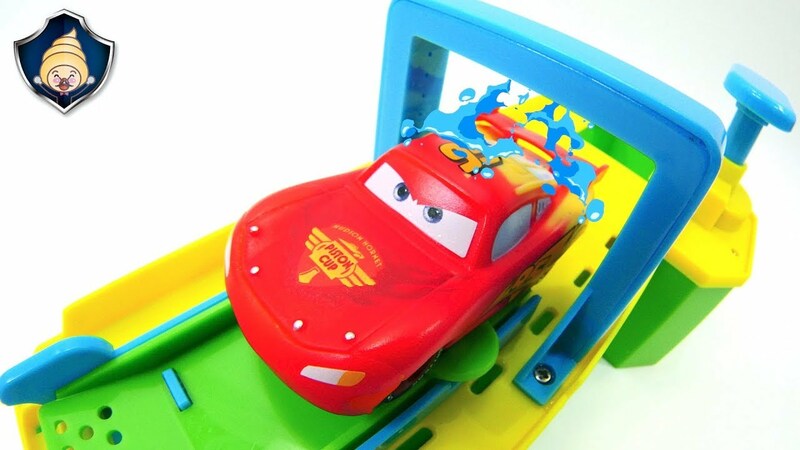 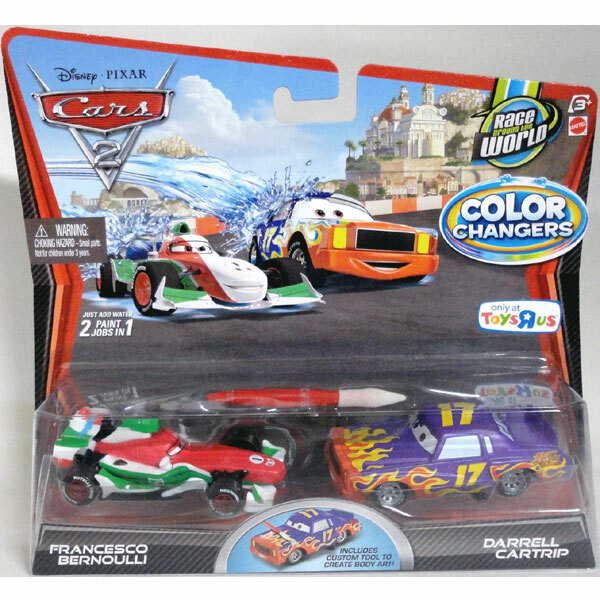 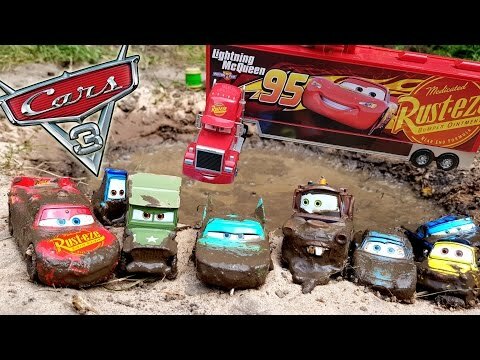 This page contains all about Radiator springs coloring.